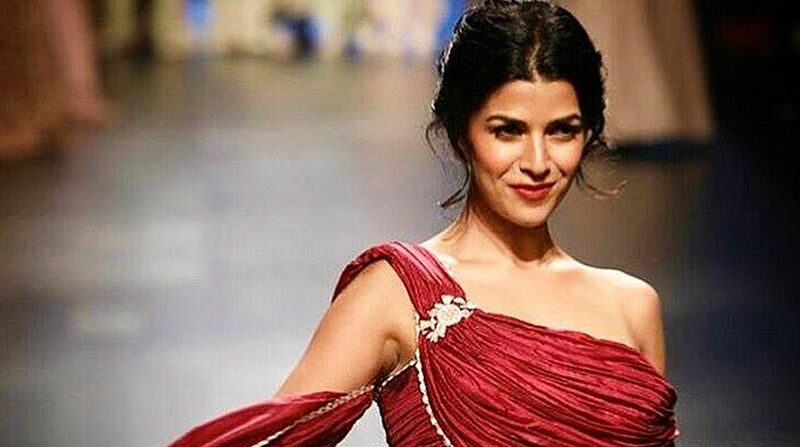 Actress Nimrat Kaur, who has featured in international shows like Homeland and Wayward Pines, says working abroad has its pros and cons — but she has no complaints. The actress, currently basking in the glory of the success of her web series “The Test Case”, says she has not been fortunate with projects getting over quickly and that is the reason why her list of Bollywood films is short. In an interview to IANS before walking the Lakme Fashion Week (LFW) Spring-Summer 2018 ramp for designer Pooja Shroff, Nimrat said: “I think what happens with me or what’s tricky with me is that I have the opportunity to work abroad… This is both a blessing or it can be a little tricky sometimes because when you go abroad, you give away more than half of your year here, and to then come back and get into the scheme of things takes time. “That’s the only thing that I struggle with sometimes. 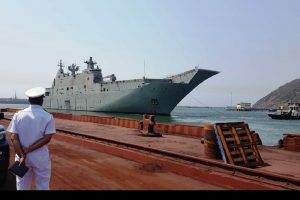 I have given equal time abroad and here, so what has happened is that the projects that I have taken here, have taken a little bit longer to culminate into their final product. Nimrat is known for movies like The Lunchbox and Airlift. She recalled how “Airlift” took almost a year to film and finish, and “The Test Case” also took almost a year with gaps in between the shooting. “But those are phases we always have as actors. Sometimes we end up doing five to six projects and none of them work, so those are also the perils we deal with. Everything comes with its own ups and downs,” said Nimrat. On-screen she has played strong characters. But is she open to doing the cliched “running around trees” role in future? In The Test Case, the actress plays an army officer named Shikha Sharma. She is happy with the response. “When I heard about web series, I really found it very attractive as a proposition because it is very rare where you get to be part of a narrative that has the liberty to be told over a period of four-and-a-half to five hours. So it is actually a very attractive and a very pampering opportunity for any actor. “When I was told that I will be headlining the show (playing the protagonist) and you are getting a chance to tell a story of a girl who has been into such extraordinary circumstances, I got excited. Also playing an army officer in the web series was a real honor for me,” said Nimrat, whose late father was an Indian Army officer. On how her character in the show relates to every woman, she said: “I feel that every woman has a brain of her own. You don’t necessarily need to have a tough exterior and be in a uniform or wield weapons in order to express your strength. “It’s the opportunities that women are denied and the circumstances around them that make them weaker or unable to live in an equal society. I think all of us are strong… My character is not a superhuman being. She is a regular girl with extraordinary dreams. She is a go-getter, and any woman anywhere can relate to her,” said Nimrat. On walking the ramp for Pooja Shroff, Nimrat appreciated the designer’s delicate, feminine, modern-meets-old style.